TRON is one of the largest blockchain-based operating systems in the world. 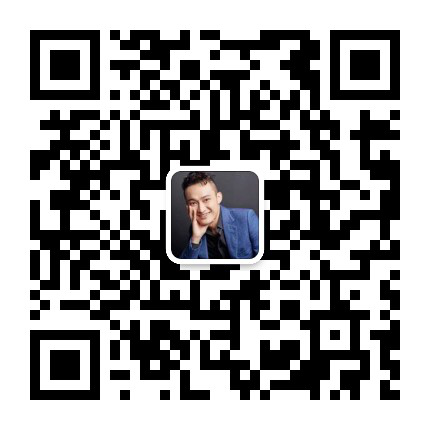 High throughput is achieved by improving the TPS in TRON, which has surpassed Bitcoin and Ethereum, to a daily-use practical degree. 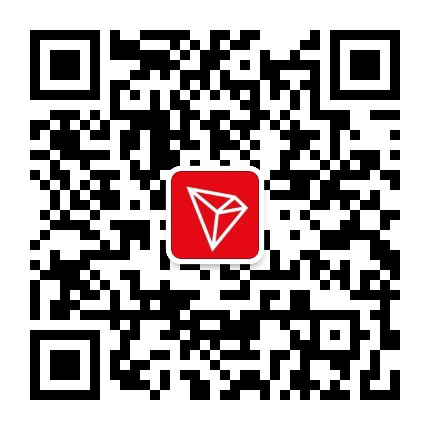 Applications are given a wider variety of ways to be deployed in TRON because of its scalability and highly effective smart contract. 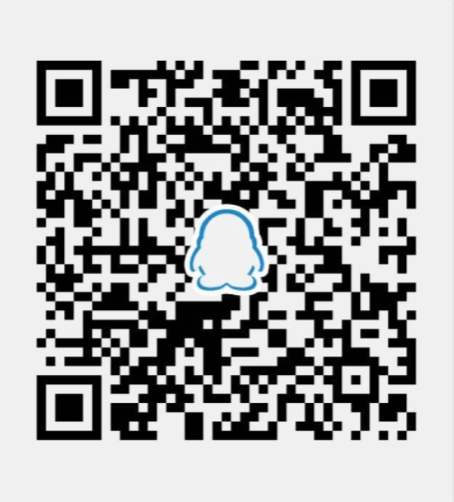 It can support enormous numbers of users. More reliable network structure, user asset, intrinsic value and a higher degree of decentralization consensus come with an improved rewards distribution mechanism. TRX consistently handles 2,000 transactions per second, 24x7. 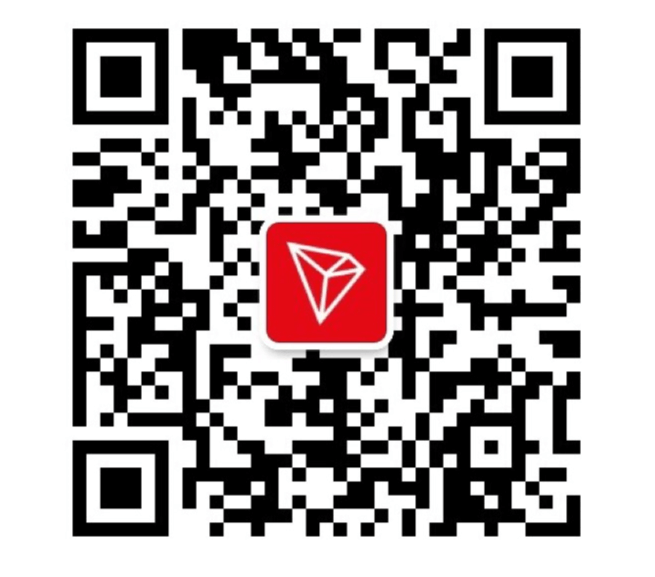 TRON Wallet supports TRX and other tokens on TRON's mainnet.The client supports multiple platforms, you can choose to download or access.